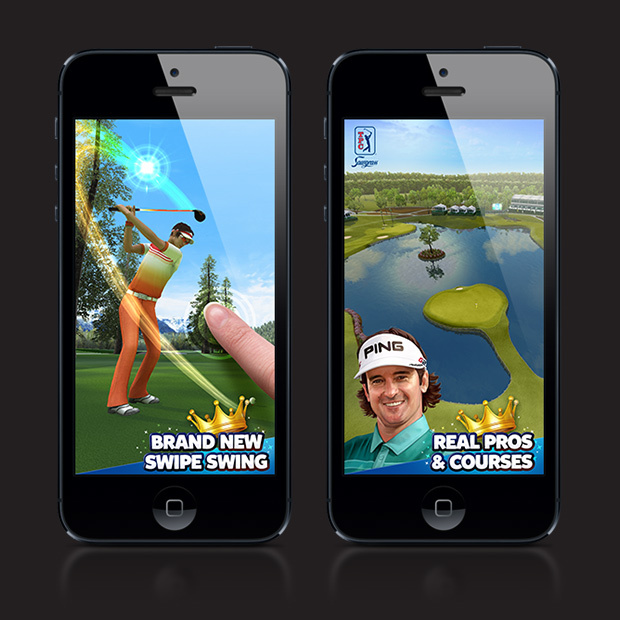 Play the PGA TOUR® like never before! 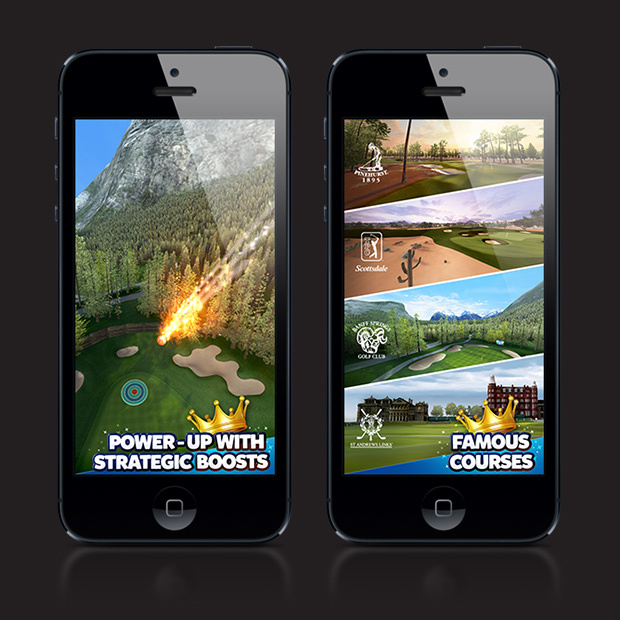 Over 300 quick-play challenges await you in this brand new approach to golf gaming packed with an incredible variety of stroke play and trick shots. Tee off now and play across the most spectacular PGA TOUR courses, following the advice of Bubba Watson, Ian Poulter and Keegan Bradley! 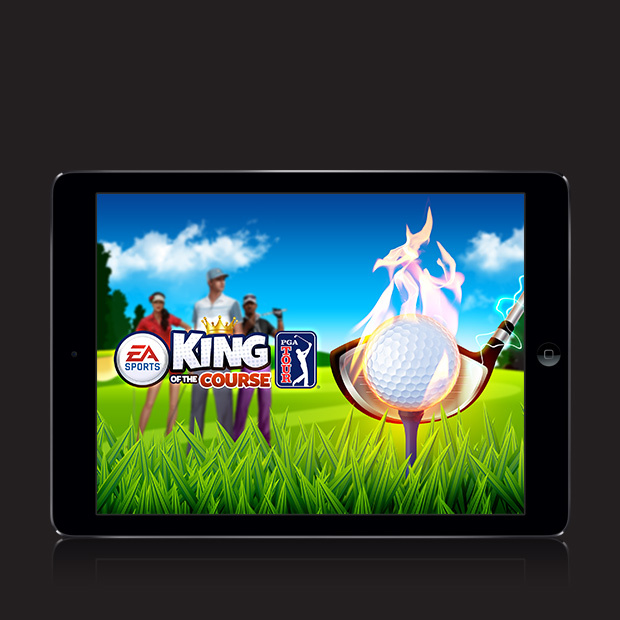 While competing with friends, make use of strategic boosts to change the laws of physics and become King of the Course.